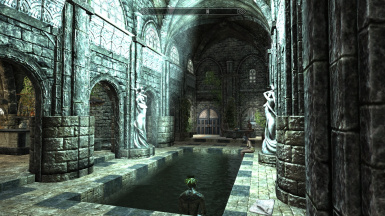 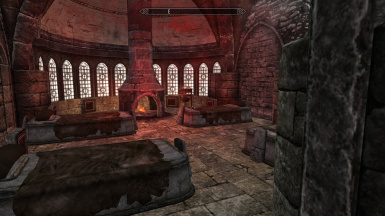 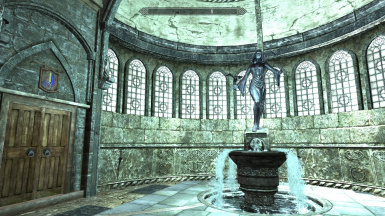 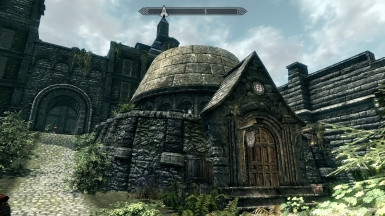 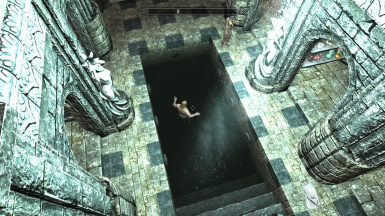 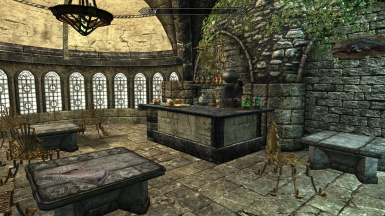 The mod adds a new public bathhouse to Solitude. 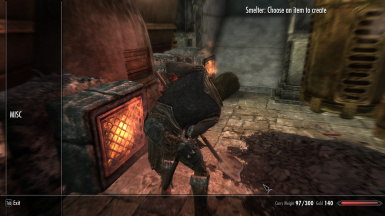 Sorry, navmesh is sometimes funny. 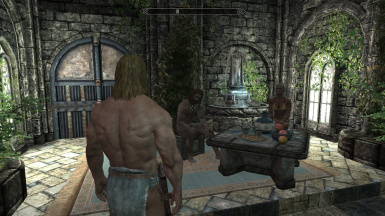 Everything is vanilla.